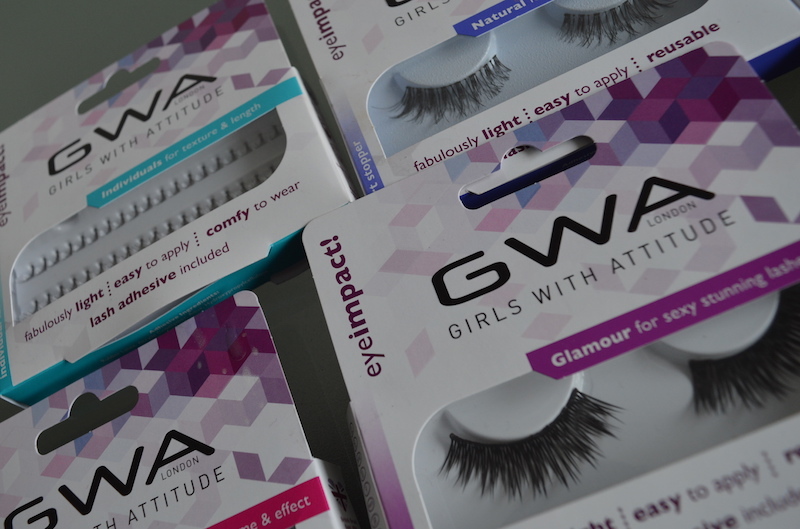 I found some new lashes thatI literally fell in love with!…. and as you know by now anything that I LOVE gets put straight on here to share with you all! 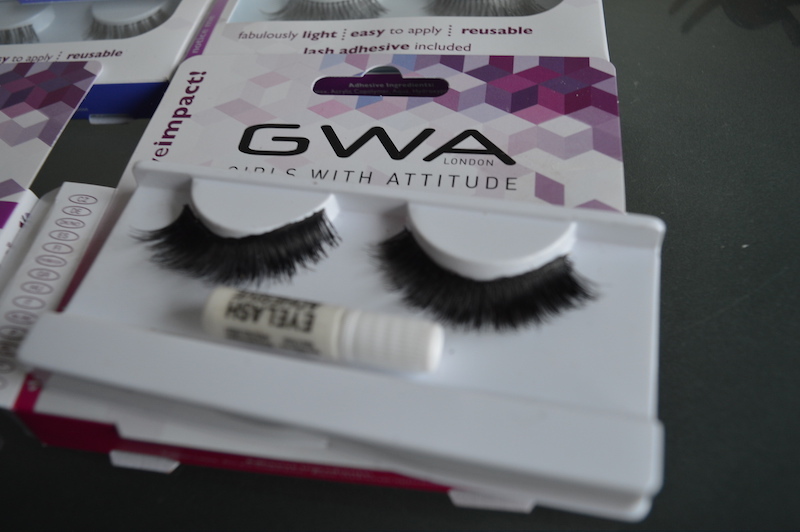 They are by a brand called GWA (girls with attitude) lashes, available online! 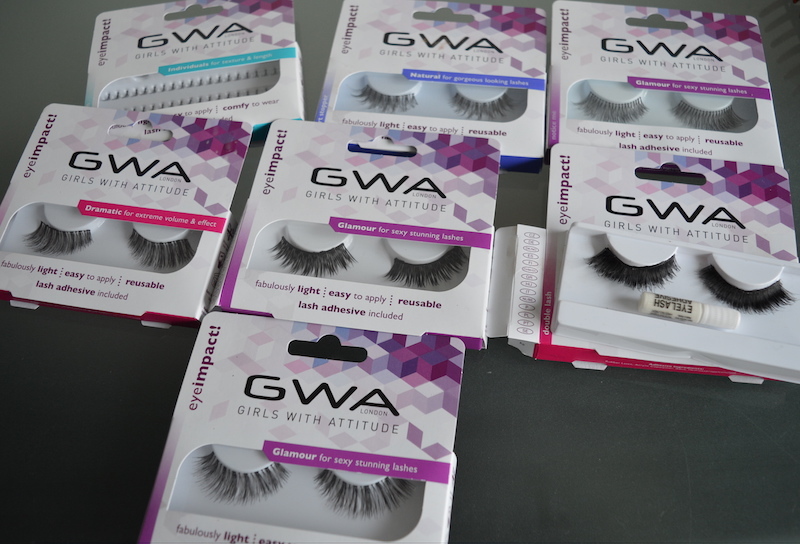 They are all handmade false eyelashes, and they have over 100 styles on their website! …..I’m actually in love. Since discovering them I’ve found a few celeb make up artists that use them and also loads of celebs too….For all my UK followers Vicky Pattison and Lauren Pope can be seen wearing them below! One of the things I most love about them? all the wispy styles they have – from light and fluffy to dense and black! And great news for all of us that like to take the little glues that they come with out in our bags on a night out….its good! The glue is actually good!…That virtually never happens! This style is so perfect for heavy smokey eyes – As the lashes are dense so they don’t get lost, but still wispy so they don’t look ‘fake’.